Returning after last year's sold-out run, a fresh holiday take on Engelbert Humperdinck’s classic fairy-tale opera, HANSEL AND GRETEL. 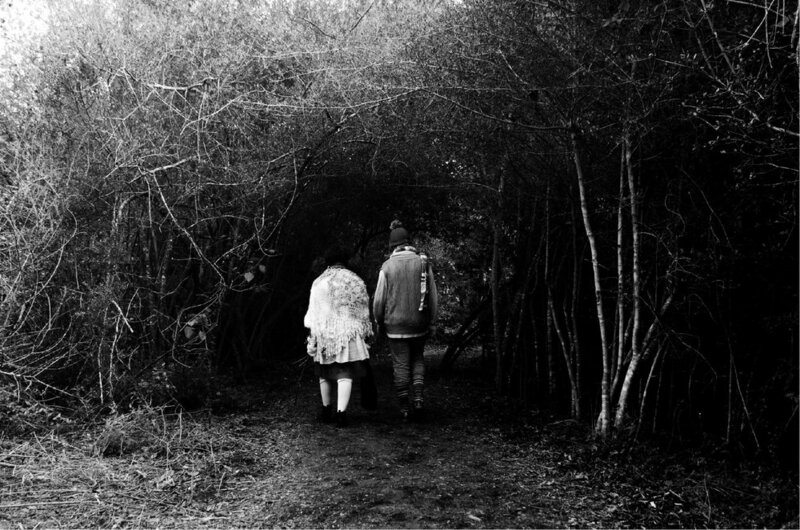 Set in a stunning wooded installation, audiences will experience a truly immersive experience as they follow the wayward siblings, Hansel & Gretel, through the wintery woods on their quest to find both home and independence. This up-close, micro-opera is an ideal Houston holiday tradition for adults and children over 8 years old. Tickets are limited. Online reservations are highly encouraged.